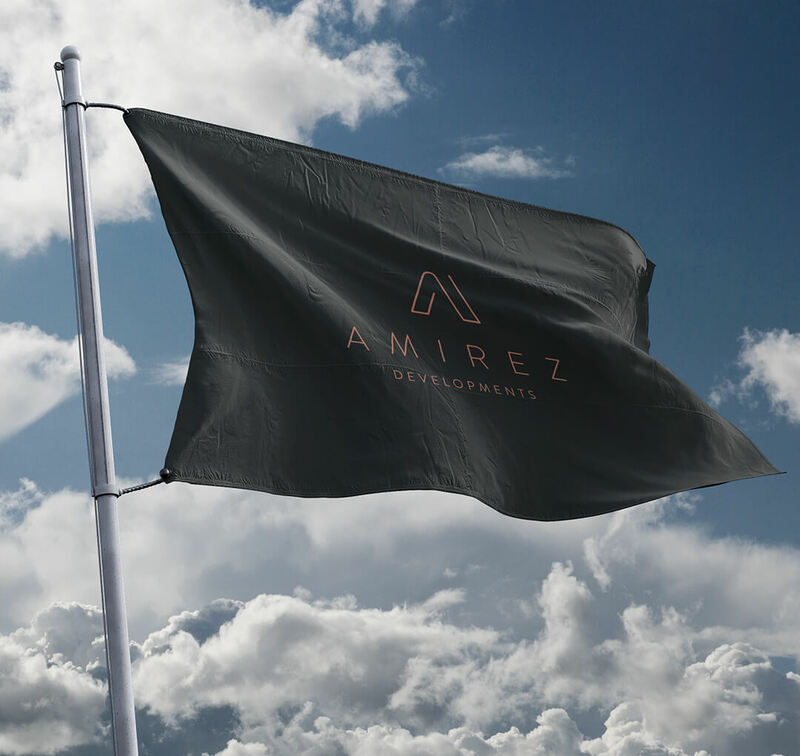 Amirez Developments is not just your ordinary Property Developer. 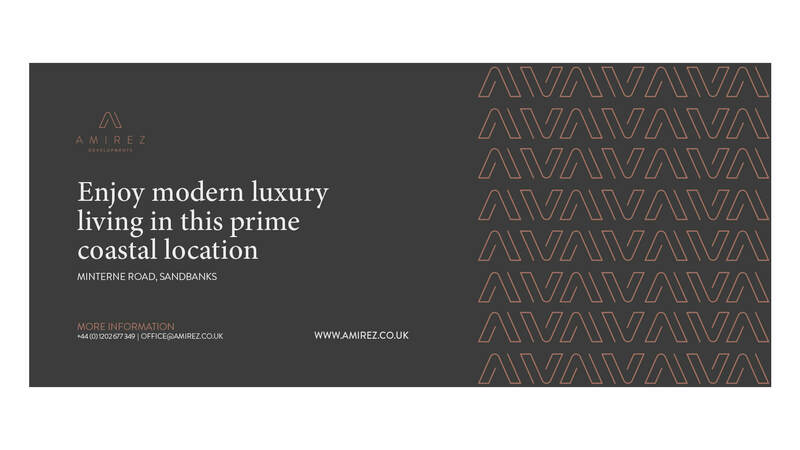 Amirez deliver beautifully designed luxury homes situated in prime locations and built to exceptional standards of specification and architecture. 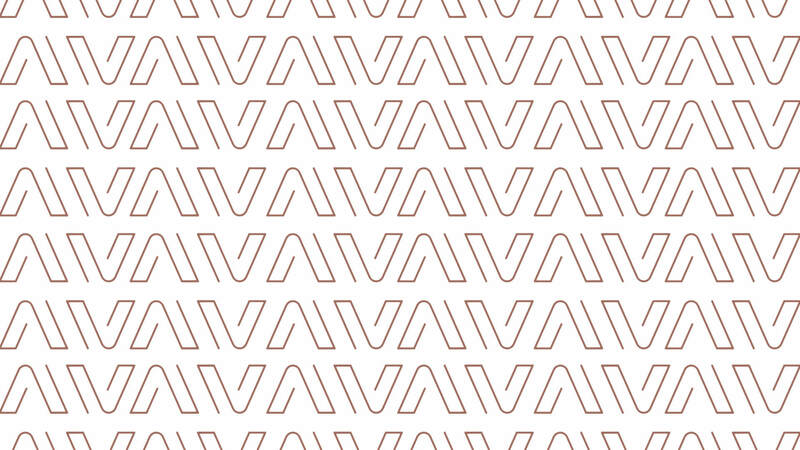 In early 2017, Amirez, the then start-up company, approached We Are 778 following our work with Poole and London based Interior Design Company, Jigsaw Interior Architecture, to help them create their brand from scratch. Amirez pride themselves on their attention to detail and their no compromise on quality. They have a personal connection to each and every development they undertake and a huge sense of pride and affinity in everything they do. It was this sense of quality, professionalism and fidelity that We Are 778 was looking to reflect in the company’s new brand. 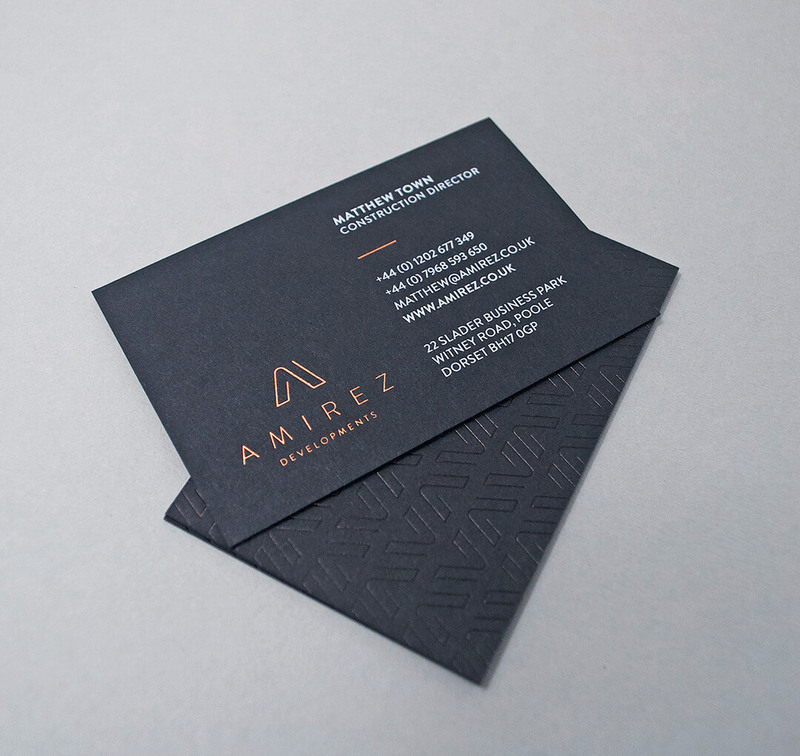 Our work for Amirez Developments included branding, printed marketing collateral, signage and website design and build.